Tara Helms has been an incredible asset and true leader for the MCVLP during her tenure on the Board. 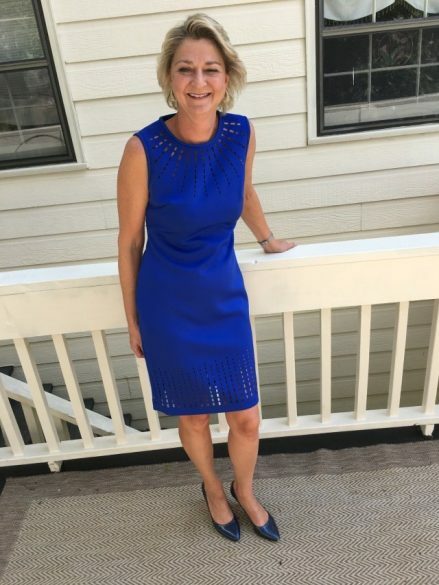 As a Board member, she has gone above and beyond to help support and grow the MCVLP. For the past year, Tara has served as the Board President, and we are humbled and eternally grateful to her for her outstanding leadership. 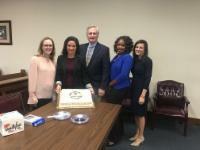 Under her guiding leadership, the MCVLP undertook a new Legal Clinic at the VA Medical Clinic. Tara led the charge in developing this new project and assisted as a volunteer at each Clinic, rendering advice to numerous clients. 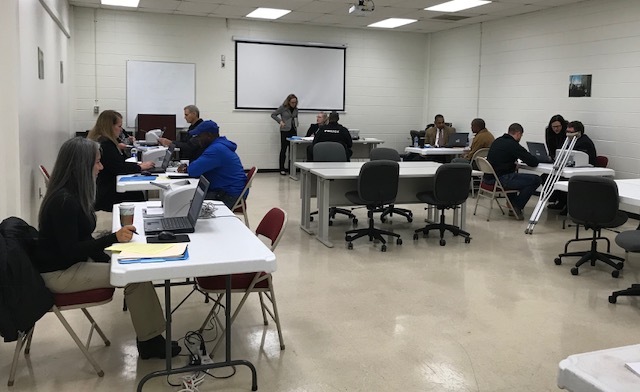 Tara took many of these legal matters a step further, continuing to follow-up with the clients and seek various forms of assistance to better serve the needs of these veterans. She is a true champion of both the MCVLP and our local veterans. Furthermore, under Tara's leadership the number of cases closed annually by the MCVLP increased to over 600 cases. Under her leadership, the MCVLP continued to expand the quality and quantity of its services to those in need through varying service models, enlarged community awareness and support, in addition to the development of strategic partnerships. All of her efforts have effectively furthered a strong foundation for future growth of the MCVLP. 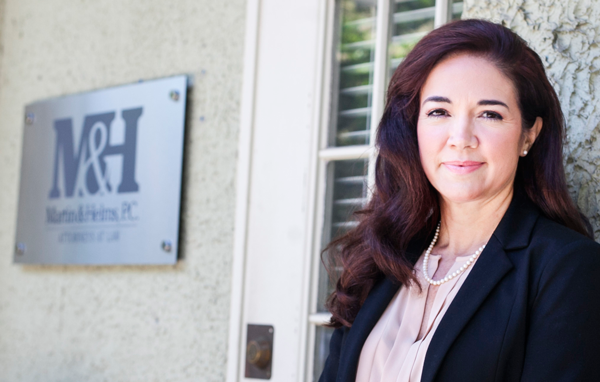 Never one to say "no", along with managing her duties as Board President and assisting monthly with the VA Clinic, Tara continued to provide service to our clients in a variety of legal matters. Lawyers like Tara, who unselfishly give back to their community, continue to inspire us every day. We are grateful for her dedication to the MCVLP and for her willingness to help at any given moment, no matter what the circumstance. Her work and dedication has increased the quality of services to the indigent in Madison County and continues to impact the lives of many of our citizens who otherwise would not have access to justice. We are honored to spotlight Tara Helms, and thank her for her unwavering support and service to the MCVLP!